Mega Sale! 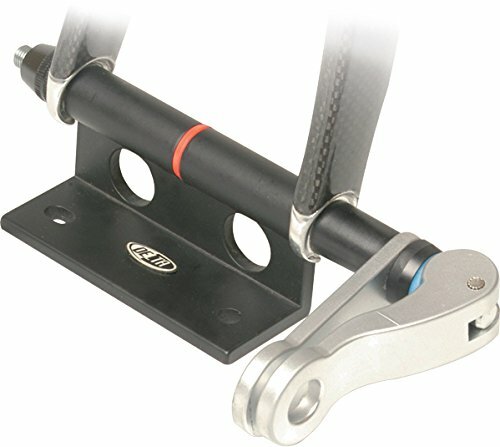 Save 22% on the Delta Cycle Bike Hitch Pro Locking Fork Mount by Delta Cycle at Idaho Velo Park. MPN: WC11SX-0420. Hurry! Limited time offer. Offer valid only while supplies last.